If you're looking for a way to potentially cut down on your bird's vet bills and keep your bird in tip-top shape at the same time, then the answer may not be any further than your kitchen pantry. Medical specialists have long hailed certain foods as being crucial building blocks of the human immune system, so it's not a huge stretch to say that the same could also be true for our feathered friends. 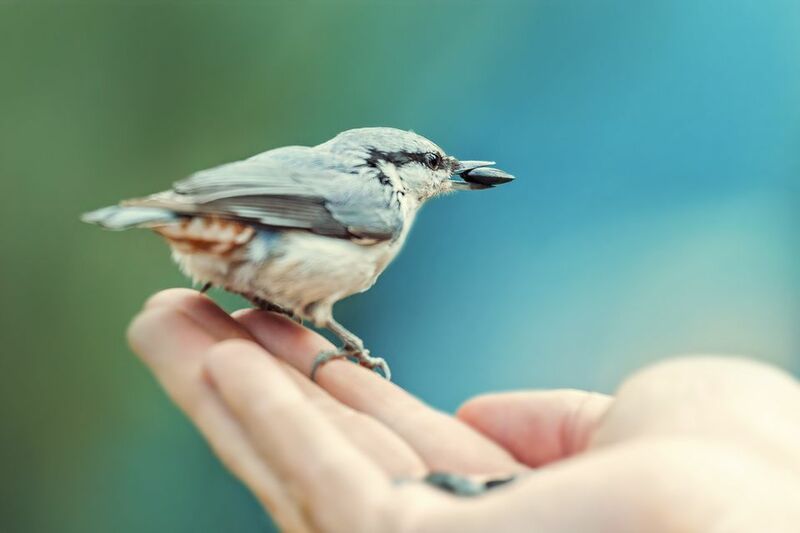 Read on to learn about some of the most common bird-safe foods that are known to be both healthy and delicious, and that could possibly help your bird build a stronger immune system so that he or she can stave off illness and disease the natural way. 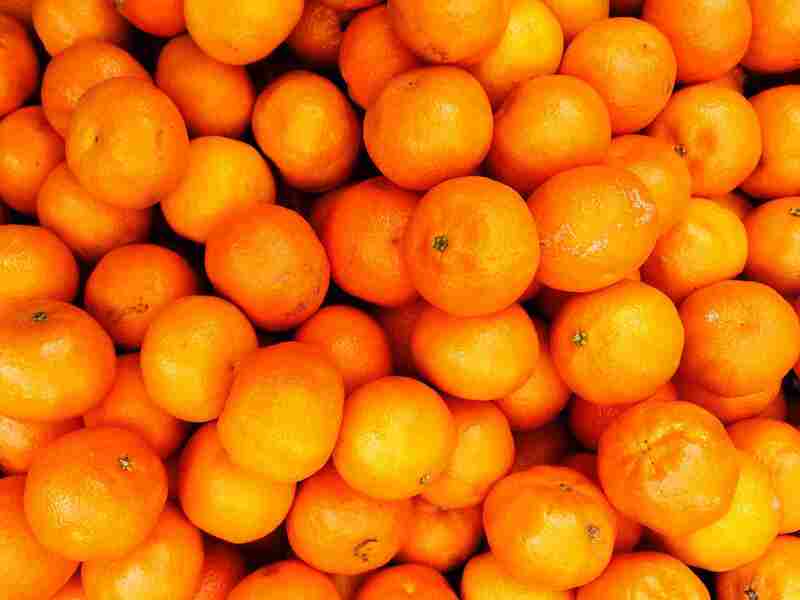 In the world of health and natural medicine, oranges are almost synonymous with one very important nutrient: vitamin C! Over many years, leading nutrition experts have figured out that eating vitamin C for good health is more than just an old wives tale—there is much truth to the notion that it can help fight colds and other types of illnesses. Vitamin C found in oranges and other citrus fruits can boost the level of natural antibodies in your bird's system, making it harder to bacteria and viruses to invade your feathered friend's cells. In fact, it can also rev up your bird's production of white blood cells, which can kick into gear to fight off the first signs of an infection before it's able to take hold. Feeding your bird sunflower seeds is another economical and natural way to build your pet's immunity to bacteria and disease. Sunflower seeds are one of the highest natural sources of vitamin E, which is another important fuel that your pet's body can use to build antibodies and strong cells. As a bonus, most pet bird species find sunflower seeds to be especially tasty—but take caution to avoid overfeeding this delicious treat. While sunflower seeds can be good for your bird, they are rather high in fat, and over-consumption can cause some birds, such as Cockatoos, to experience unwanted weight gain. You may have heard all your life that carrots were good for you, but did you ever wonder why? Well, the answer is because carrots are chock full of beta-carotene, which can do wonders for several aspects of your health. For example, it's well known that beta-carotene can improve and support proper eyesight, improve circulation and heart function, and can even work to keep cancer cells at bay. These tasty veggies can produce the same healthy results when given to your bird on a regular basis, so it makes sense to include them in a fresh and varied diet for your feathered friend. A favorite of many pet birds, hot and spicy peppers can also help build your pet's immune function and keep him or her healthy and happy. In addition to improving circulation, peppers can even have a positive effect on the respiratory system, which is very important for birds of any species. Don't worry, it's doubtful that your feathered friend will find them too hot for their liking. Many experts have theorized that birds' taste buds are not capable of picking up on the hot bite of a pepper's juices. One other good way to keep from having to make so many trips to your avian vet is to make sure that your bird gets plenty of fresh greens in his or her diet, such as spinach and kale. It is normal and natural for birds to feast on greens in the wild, so bringing them into a captive bird's diet is a great way to up your pet's intake of vitamin A and a host of other healthy nutrients. Remember, as a general rule, if a food is good for you, then it will be good for your pet parrot. Feeding your parrot a wide variety of healthy, fresh fruits and vegetables will help you make sure that your pet stays in the best possible physical condition.